The full flavor and richness of coffee diminishes dramatically and rapidly after roasting. The broadest range and intensity of flavors is experienced within the first two weeks, and no technology or fancy packaging can do very much to stop that decline. Once you experience the aroma and presence of drinking coffee from fresh roasted beans, it's hard to go back to the stuff on the supermarket shelf. Only buy coffee that has roasted-on date and will get consumed within a couple weeks of that date. Long before a roaster gets into the picture, great coffee begins at the great land, great plants, great farmers, and great processing. An enormous amount of effort and care goes into growing the best coffees and there is typically a strong correlation between higher quality and more sustainable agricultural practices. Look for coffee that is traceable back to individual farms or cooperatives and from roasters who are dedicated to paying farmers healthy premiums for high quality. 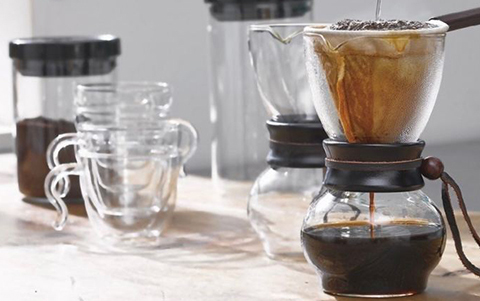 Coffee's oomph is best experienced freshly ground. The minor convenience of buying beans pre-ground doesn't outweigh the massive loss of flavor and freshness that you will incur. Buy whole bean coffee. 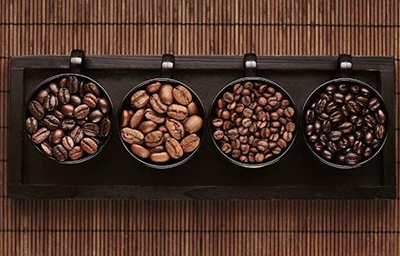 A truly good coffee will have all three of these in spades: a natural sweetness that carries through each sip, a good balance of organic acids, a pleasing mouth feel that makes for a cup that's lively without being bitter, flat, or rough, and an intensity of good flavors that add up deliciousness. Seek out roasters who are discerning in their green coffee sourcing and meticulous in their roasting. 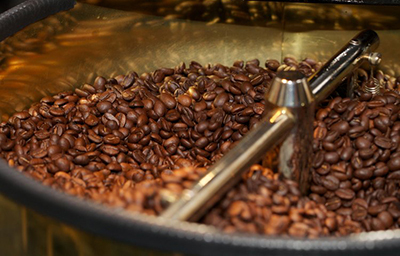 With some of the best coffee beans on our hands, we pay special care and attention in roasting them to perfection. We insist on roasting all our beans to order, ensuring our clients receives their coffee products as fresh as possible, once roasted coffee beans are best consumed within 2 to 6 weeks, as coffee starts to lose its flavor profile over time post roasting. Casey Roastery Coffee roasts fresh coffee beans and also make sure everyone own it with affordable price. 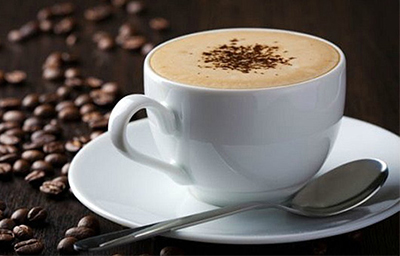 COFFEE MAKES US TOGETHER as we believe that a good coffee can brighten up someone's day and brings people happiness.